Have you ever thought about getting older? How long will you live? If you live a long life, will you still be alert? Active? Happy? Meet Emma Morano. She just celebrated her 117th birthday – yes, you heard that right! I was really impressed after reading her story in the NY Times. Was her daily eggs as she suggested, or perhaps her attitude, genetics, lifestyle, environment? Hard to say. 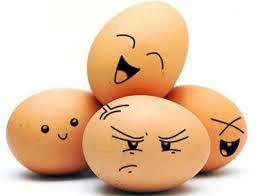 But if the eggs help, I might bet on possibly what is in the egg (choline) – great for the brain! Lets take a deeper look …. Beans vs Meat – what’s the best choice?